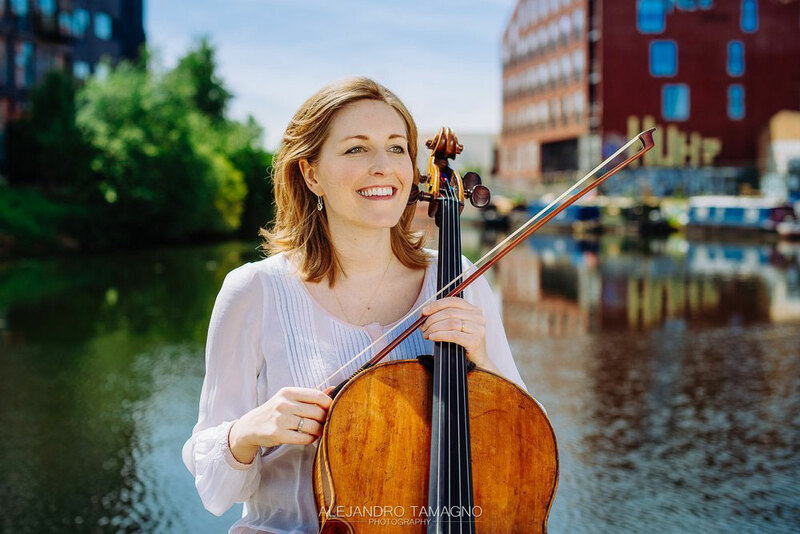 Cara plays a beautiful programme of Mendelssohn, Schubert and Faure on her 1781 Gagliano cello. Charlotte began her studies at The Royal Conservatoire of Scotland where she won numerous prizes as a soloist and chamber musician. Subsequently she studied at The Royal Academy of Music with Malcolm Martineau where she was supported by a Craxton Memorial Scholarship. She was invited to be a Meaker Fellow at RAM and won the Flora Nielsen Prize. At the National Opera Studio she studied as a repetiteur and an Opera coach supported by the Sybill Tutton Trust and Friends of Covent Garden. As a song accompanist she has been a nominee for the prestigious Gerald Moore Award. Recently she became a Crear Scholar, having the chance to work with Malcolm Martineau again on the West Coast of Scotland. She was the pianist for Radio 4’s play “Little Nell’ and devised and performed the music for “The Young Visitors” by Daisy Ashford for Paddock Productions in Lewes. Charlotte is a founder member of the chamber group the Millbrook Ensemble who regularly appear at the Jacqueline du Pre Hall, Oxford. They recently made their debut at St. John’s, Smith Square, London performing Schumann and Faure piano quartets. 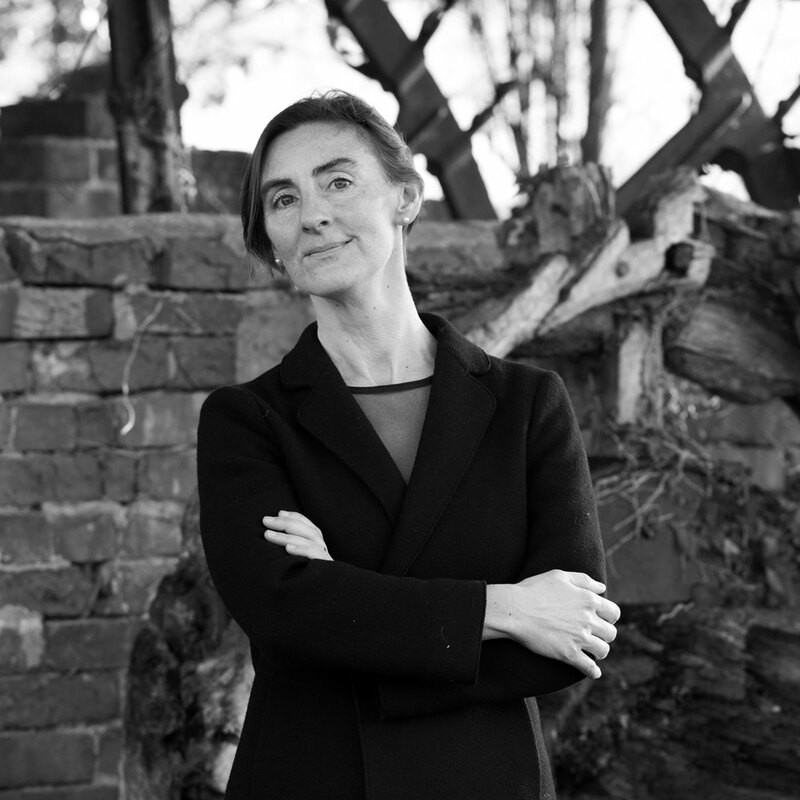 She enjoys collaborations with Baritone Richard Burkhard, Baritone/Cellist Simon Wallfisch, Mezzo Louise Innes, Soprano Claire Booth, Clarinettist Catriona Scott and has recently performed Schumann’s Piano Quintet with the St. Paul’s Quartet.